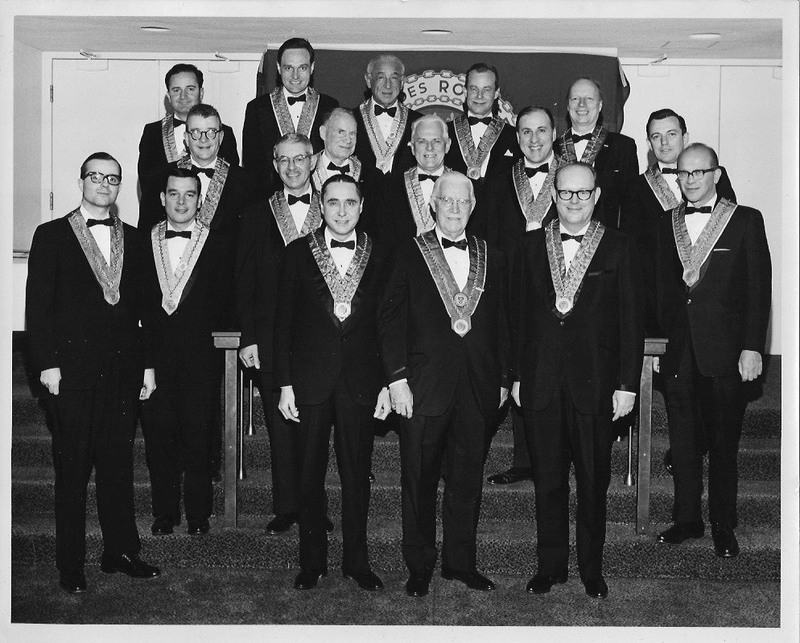 On March 7th, 1966 the Sheraton Boston hosted the inaugural dinner of La Confrerie de la Chaîne des Rôtisseurs here in Boston. 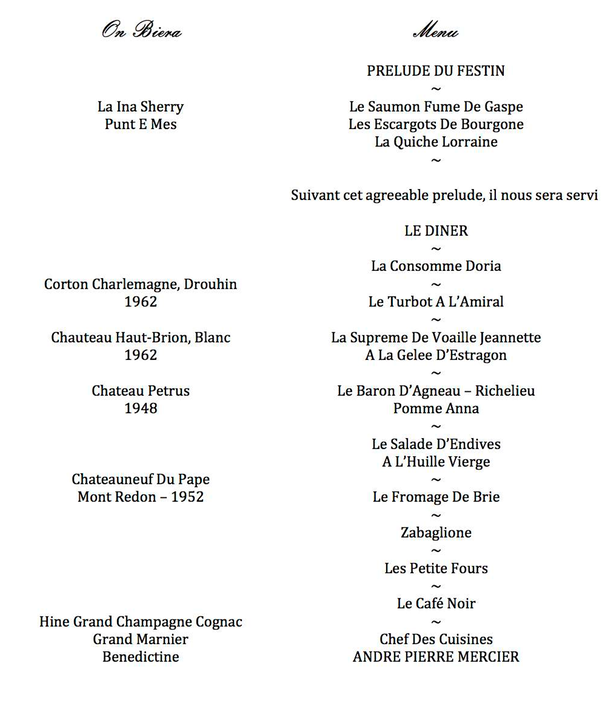 That evening 15 new members were inducted into the Boston Balilliage followed by a sumptuous meal with spectacular wine pairings marking the beginnings of La Chaîne in Boston. 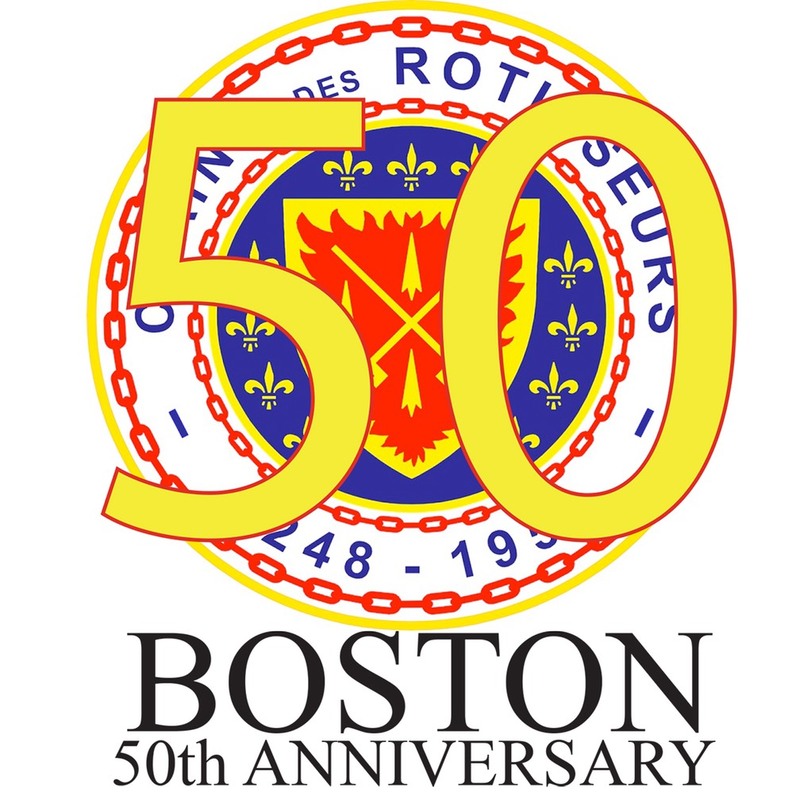 Today the Bailliage de Boston carries on the traditions that are the hallmark of gastronomy at the highest level.